By learning CSS, you’ll develop a solid foundation of the website creation process, and be able to craft even more unique site designs for your clients. You’ll be able to take on bigger, more complex site builds and charge higher fees for your services. As CSS is ever-evolving, gaining a solid understanding of the syntax will go a long way, so today, we’re sharing a number of the best resources where you can learn CSS online. Below are a number of paid and free resources, listed in no particular order, readily available to you. Before diving into CSS, we recommend spending some time understanding HTML first. 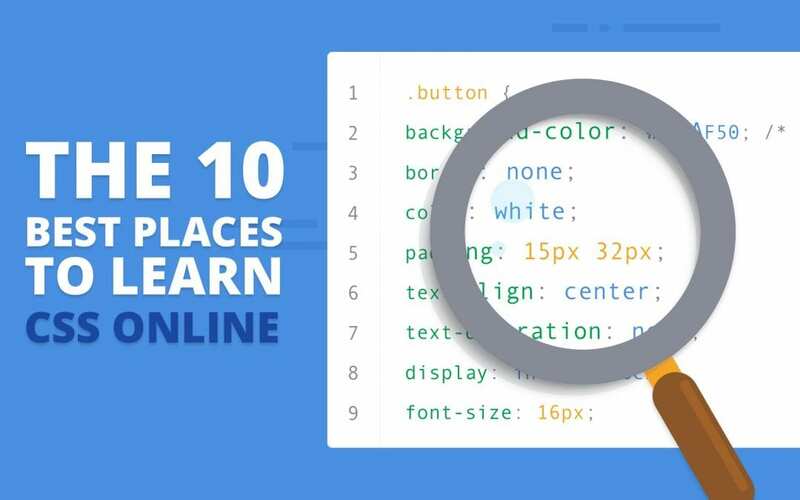 An excellent resource for anyone wanting to learn web design and development languages, SoloLearn offers a number of courses, including a CSS Fundamentals course, free of charge. Along with theoretical principles, the SoloLearn course includes interactive content, quizzes and more to test comprehension. At the end of the course, learners will have a solid understanding of CSS basics. 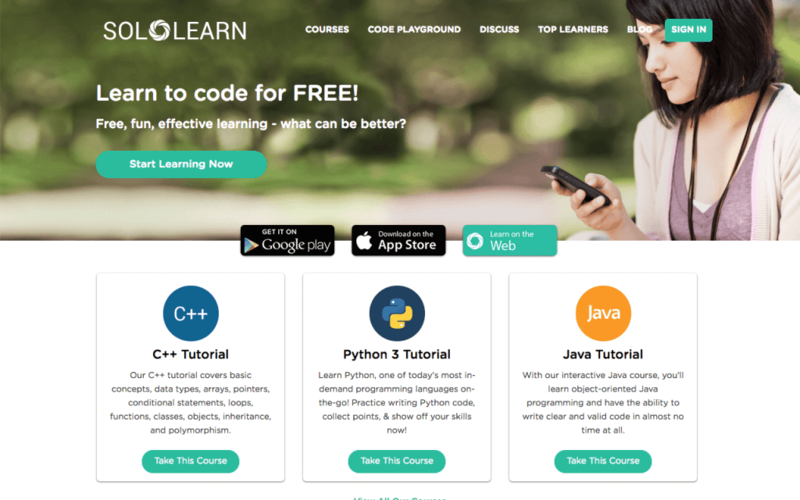 As well as the courses themselves, SoloLearn has a great forum where peer learners can engage with one another, as well as a Code Playground where users can share various snippets they’re working on. One of the most popular resources for learning web development online is Codecademy. 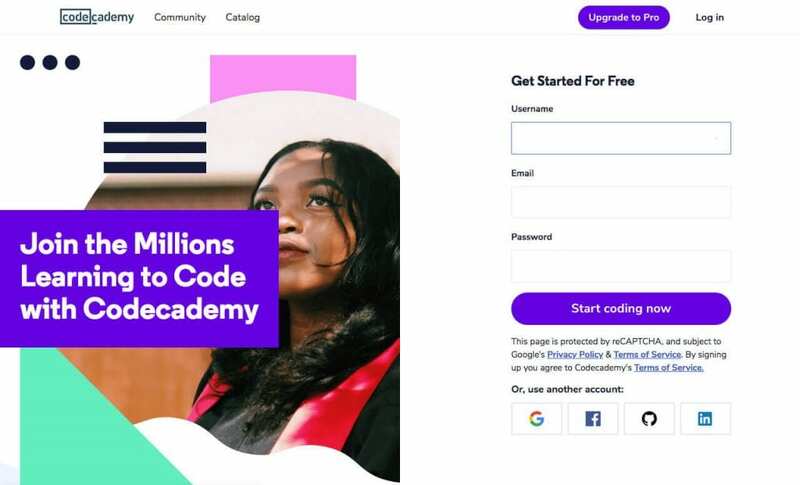 Codecademy offers a hands-on, interactive approach to learning web design, here, you’re able to script live code and see the result of what you’ve built. A great resource for those who have just started learning code, Codecademy has a plethora of free courses, including one specifically designed to teach CSS. Once you have mastered the basics of the various web development principles, Codecademy Pro (paid) offers a series of advanced programs that come with certification upon completion. Next on our list is MDN Web Docs, previously Mozilla Developer Network. 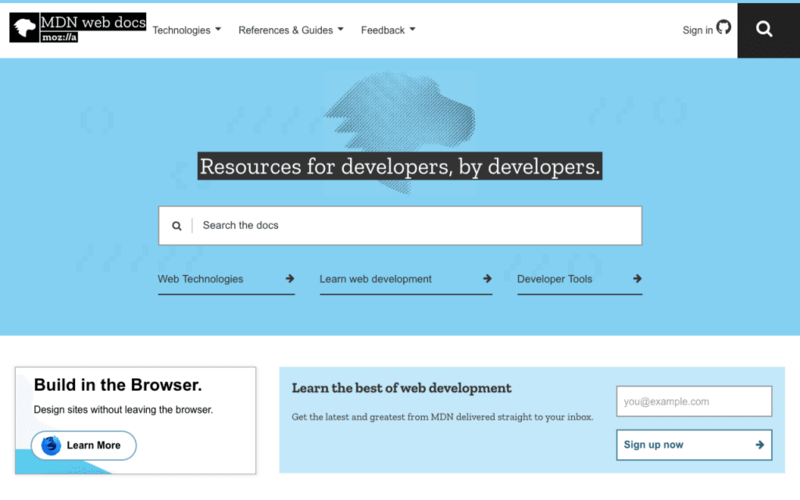 Initially a reference for developers using Mozilla, MDN Web Docs has since grown to become a popular resource for developers alike. Offering in-depth explanations of code principles and exceptional documentation of web technologies, MDN Web Docs’ section on CSS offer a valuable CSS learning area as well as plenty of great tutorials, tools and much more. 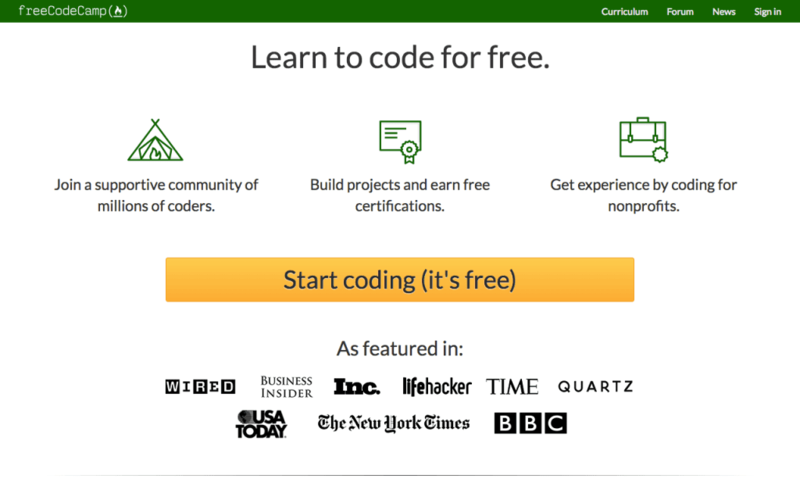 Next up is a free resource for those just starting out called freeCodeCamp. freeCodeCamp offers an extensive curriculum that covers core front-end web design principles, including a thorough section on CSS. freeCodeCamp has an interactive set up which includes a live code testing environment with multiple windows built directly into the browser. This is great as it saves the student time in having to set up an environment themselves. Encouraging peer interaction, freeCodeCamp has a lively forum where students can ask for and offer help. If you’re looking for a direct, set learning path and don’t want to spend too much time researching various online resources, a paid course may be for you. 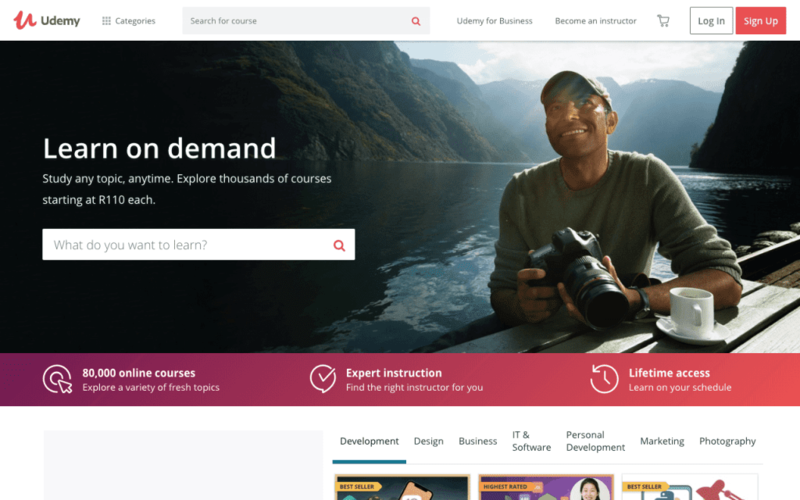 One of the world’s most popular learning platforms, Udemy, offers a plethora of cost-effective online courses spanning an array of disciplines. 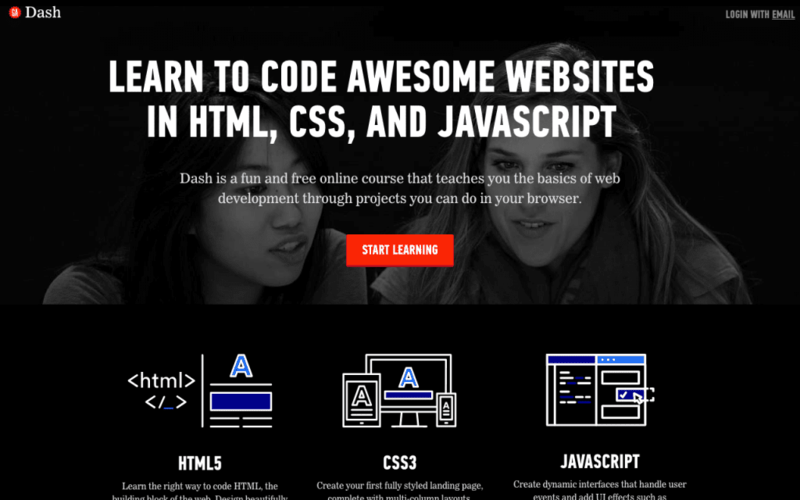 Within the web design category, there are a collection of CSS courses to choose from. 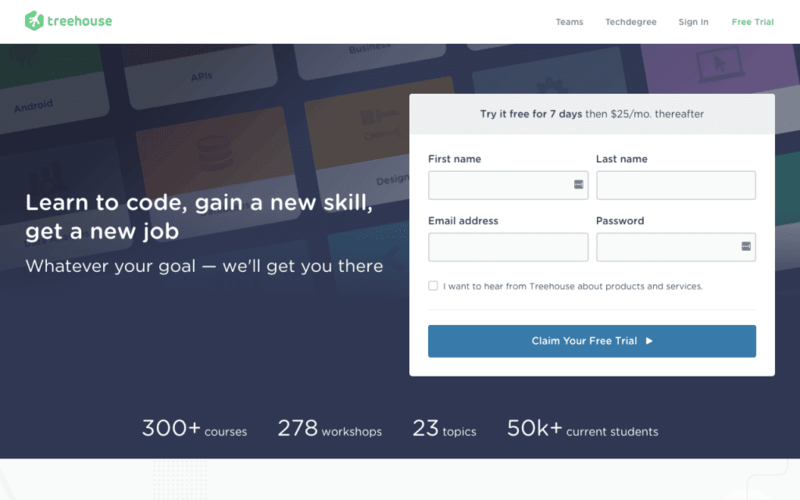 Similar to Lynda.com, Treehouse is another paid learning resource filled with plenty of courses for aspiring web designers and developers. 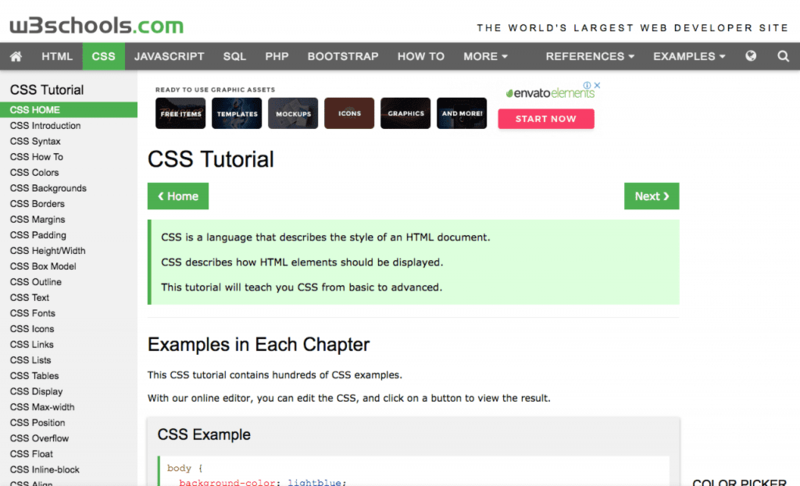 There are a number of CSS courses (or tracks) that take learners from the fundamentals of CSS to more advanced topics. There is a seven-day free trial available for subscribers, after which, billing is set at $25.00 per month thereafter. The final resource on the list is CSS Tricks. While not a standard online learning resource that follows the typical format of teaching foundation principles that advance over time, instead, CSS Tricks presents a full and growing anthology of incredibly useful CSS concepts and tutorials explained in a series of blog posts. 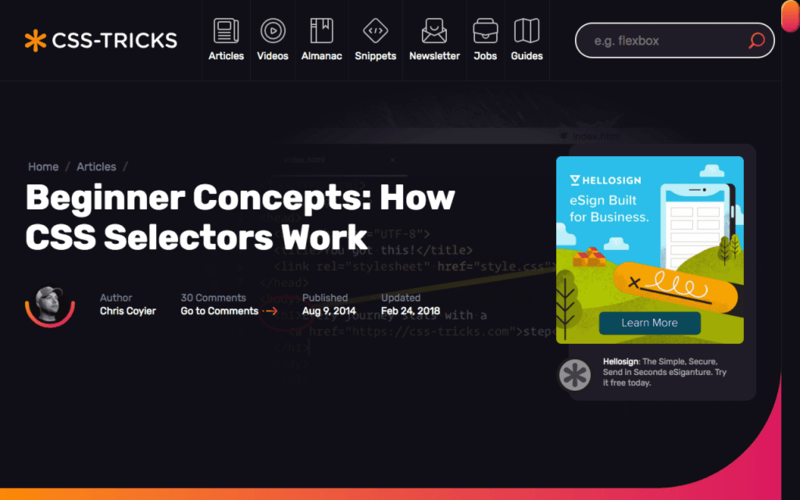 Along with some foundation content that teaches beginner level theory, CSS Tricks offers plenty of guides, articles, code snippets and more, each with thorough code explanations and application walkthroughs. On the whole, the content presented in CSS Tricks is aimed at a more advanced user, and so is better suited to someone who is already familiar with CSS and is looking for further instruct in a particular area. While not a set, standalone online course or CSS resources, YouTube offers thousands of videos created and shared by experts in their field or members of a certain industry looking to share their insights and experience. 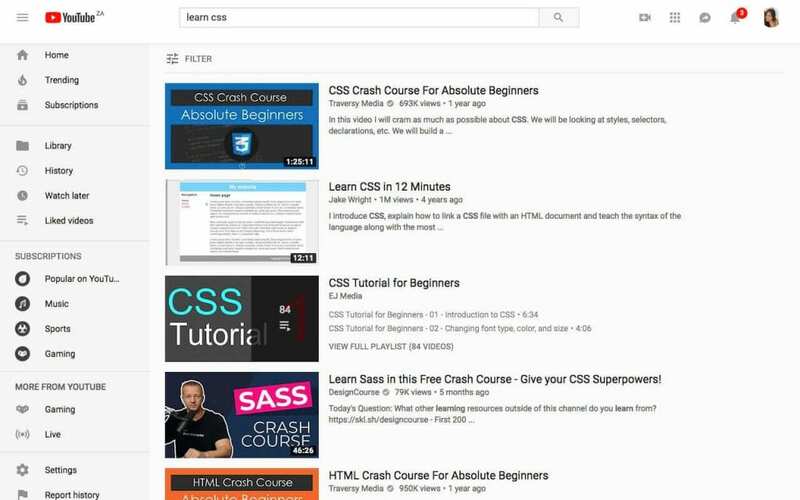 By simply searching ‘CSS’ in the search bar, you’ll find a myriad of videos all geared to help teach CSS principles. There you have it – a collection of the places to learn CSS online. 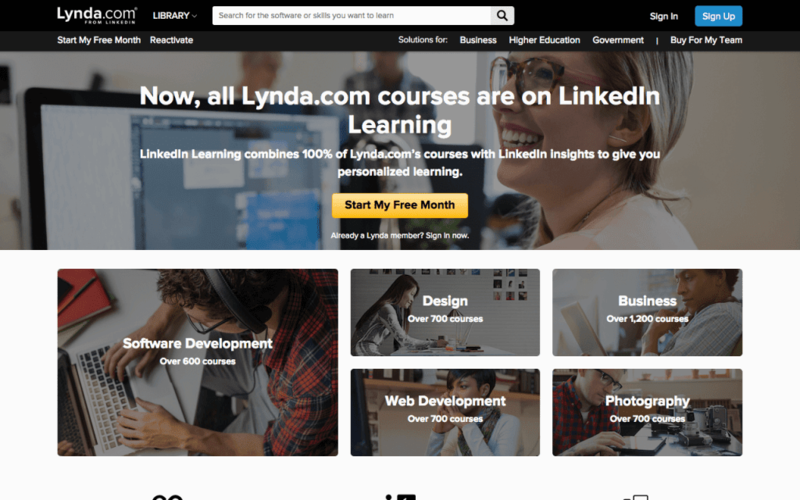 If you want a surefire learning path, and budget isn’t an issue for you, opt for one of the paid online learning portals and maximize your subscription by blazing through a number of courses. If time is less of a concern for you but cost is, opt for one of the free resources, but use them in conjunction with each other. How did you learn HTML and CSS? Which online sources helped you along the way? Share your experience here and we’ll update the post to include your recommendations! Lisa, thanks for your collection. Thanks a lot for posting this, this is very help full for us. Hey, Lisa thanks for this article. Even I was finding These places online. And you have the perfect list. I am learning Code with Codecademy. It is really easy to understand and follow. HIghly recommend!